This is probably one of the best news to come out from the stable of comic actor, Ime Bishop Umoh, popularly called Okon Lagos as he has picked a date for his wedding with his pretty fiancée of many years, Idara Saviour. 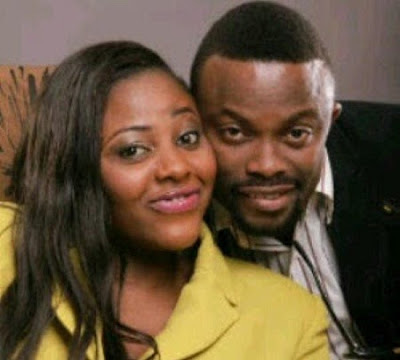 Bishop, who has acted in several Nigerian movies and has won many awards, has chosen the 12th of September, 2013, for the traditional marriage while the white wedding will come up on the 14th of the same month at the Insight Bible Church, Uyo, the Akwa Ibom State capital. What can we say to the Okon Lagos and Okon Goes to School top star than to say congratulations bro. Iyammi!